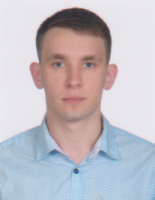 I have higher education of speciality Navigation, specialist degree (graduated NU "OMA" in 2017). I have good practice with paper charts. Also I worked at shore in Azov Shipyard, where I got good skills in working with deck equipment (period from 2010 to 2014).